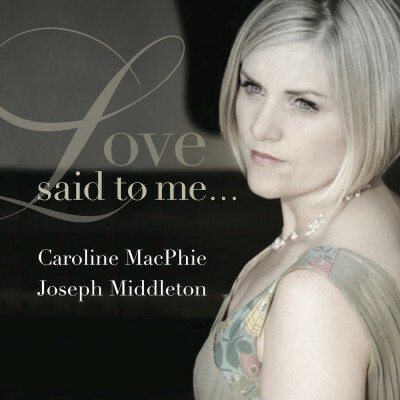 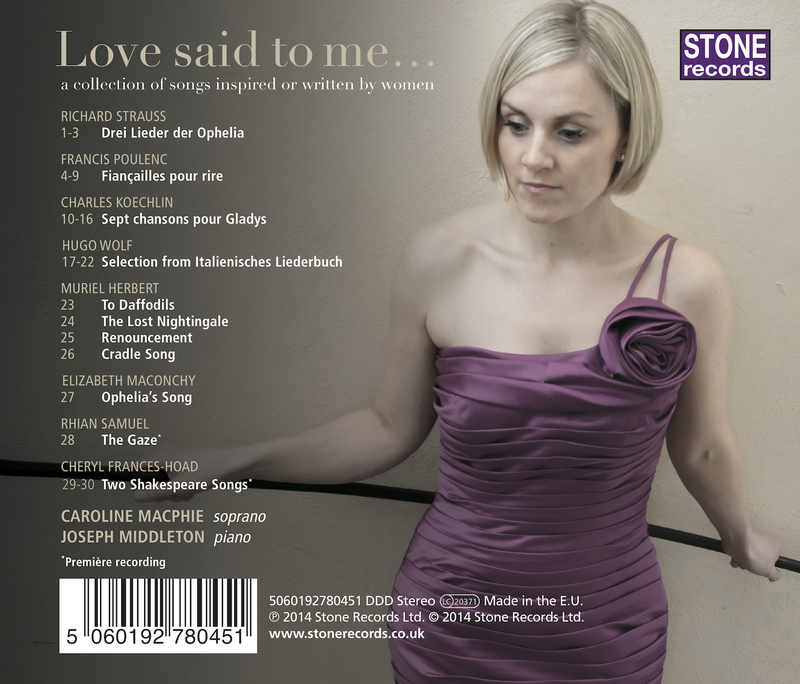 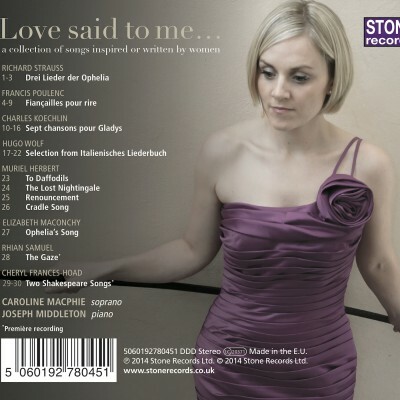 Rising-star soprano Caroline MacPhie’s debut solo CD of songs inspired or written by women. 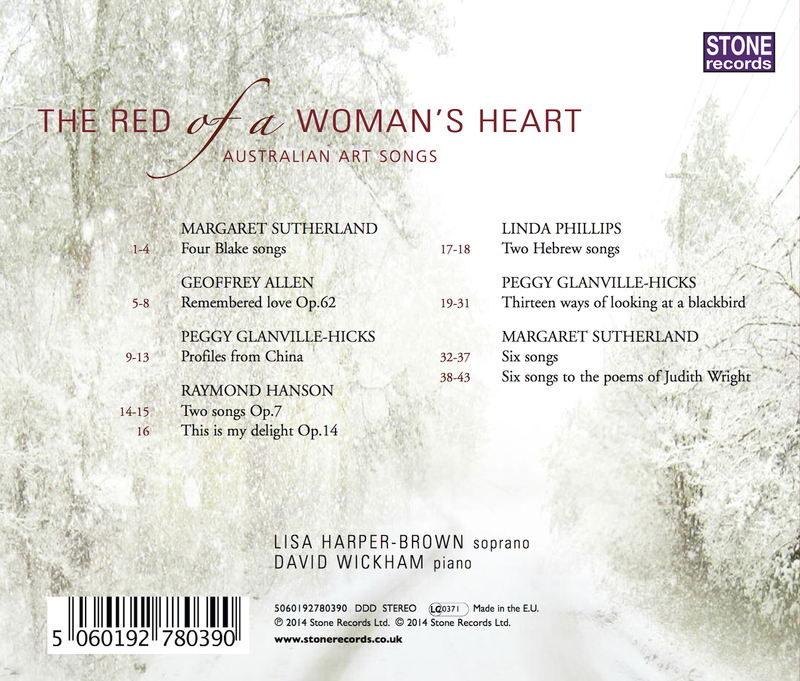 A Christmas kaleidoscope of classical, popular and folk songs wonderfully arranged and beautifully played by this fabulous classical ensemble. 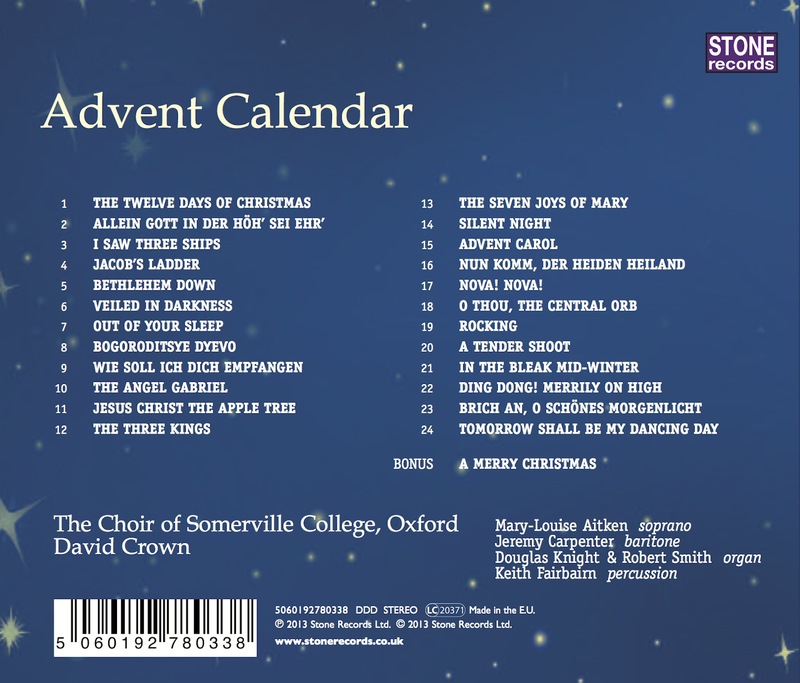 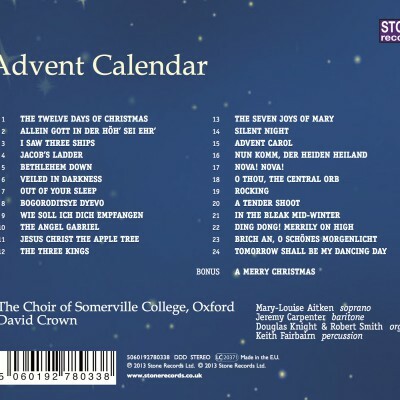 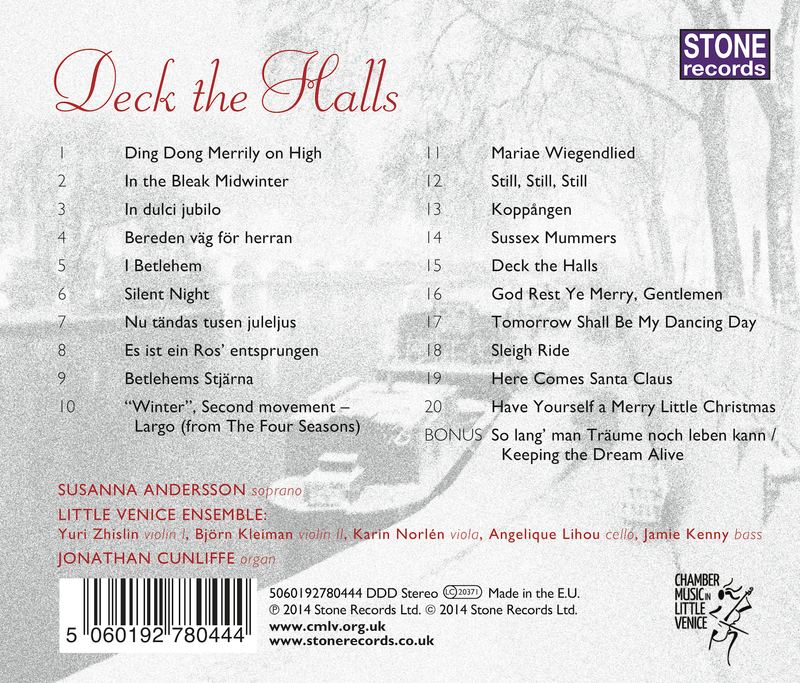 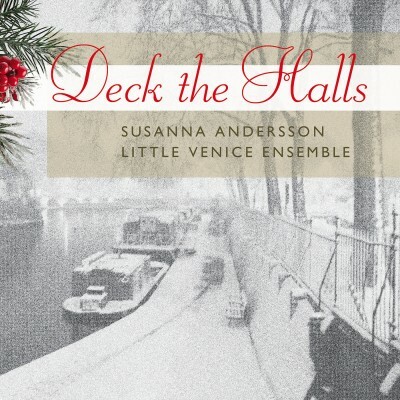 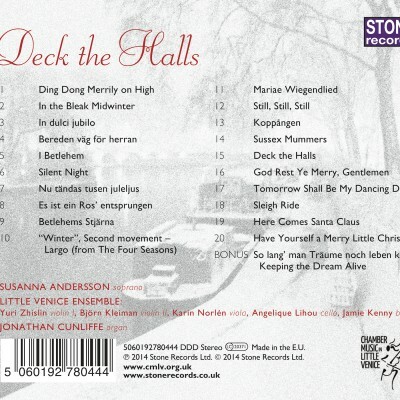 Deck the Halls from Stone Records is also a Christmas CD with a difference: the arrangements in this myriad collection are aimed at a broader mainstream audience than one which devoutly sits in church at Midnight on Christmas Eve. 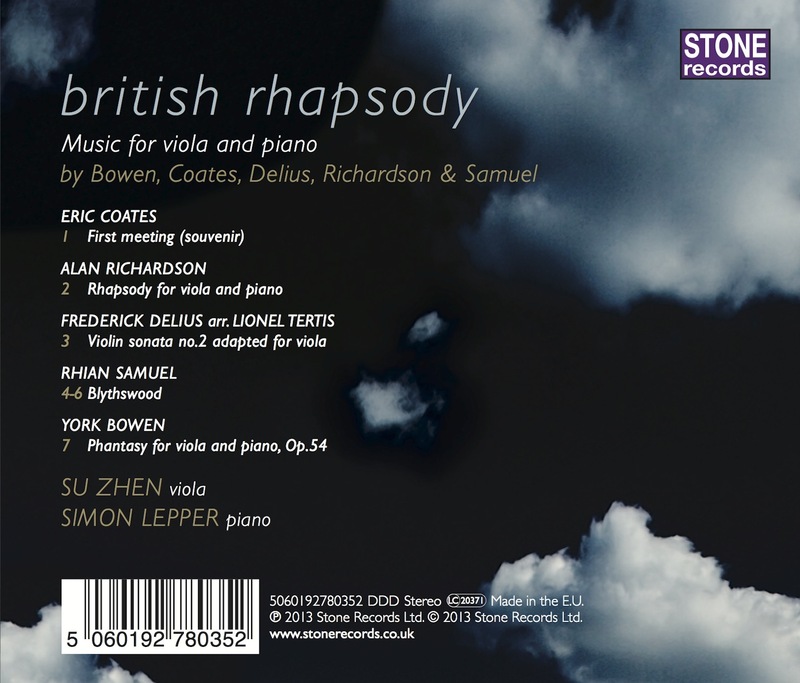 not that there is anything unsuitable in these transcriptions (International Record Review). 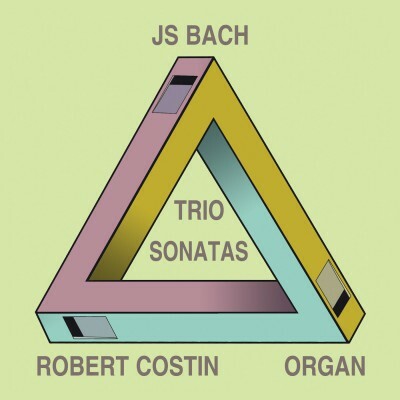 Settings of Francis Booth’s poety for counter-tenor, flute, vibraphone and cello. 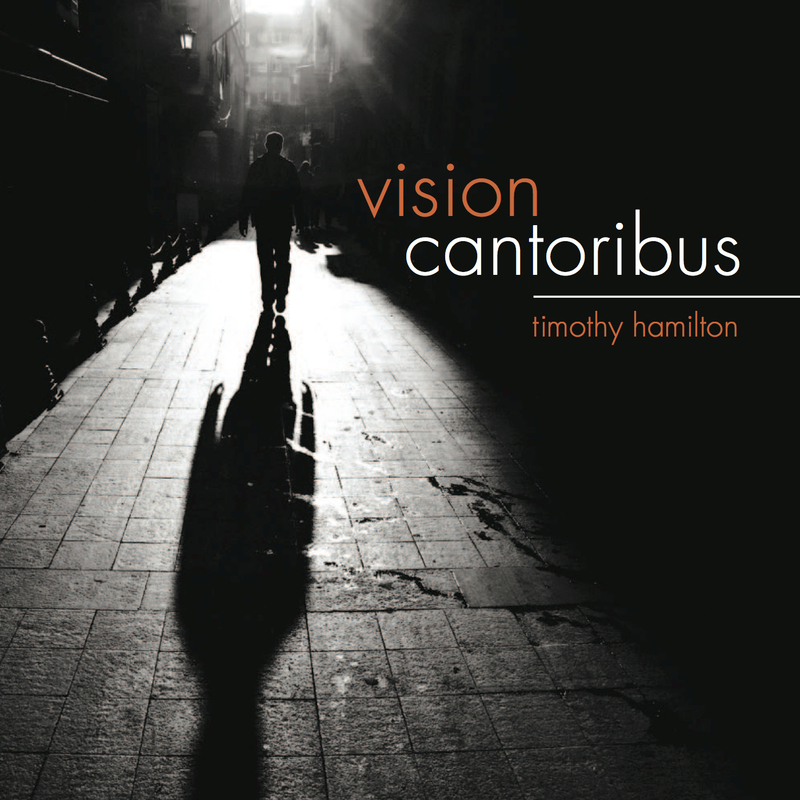 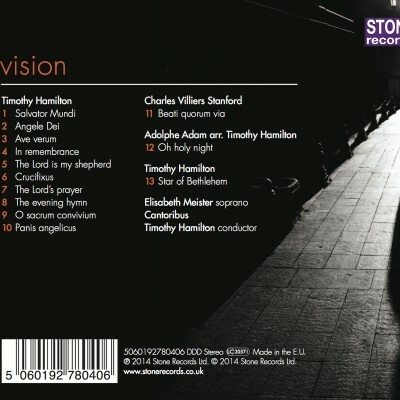 The debut album from chamber choir Cantoribus, featuring a cappella works by Timothy Hamilton. 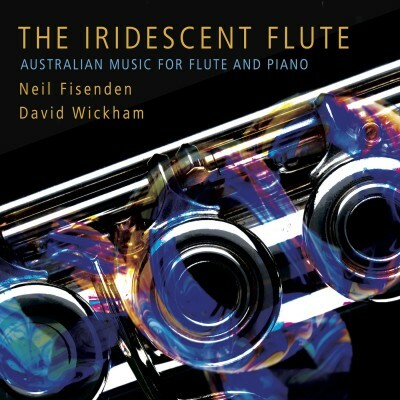 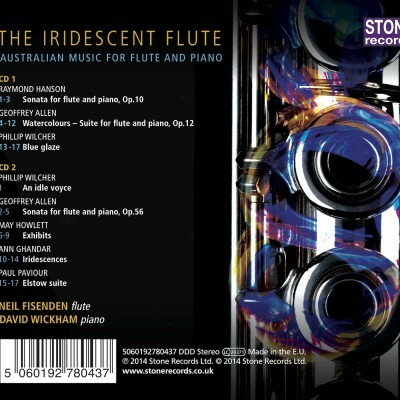 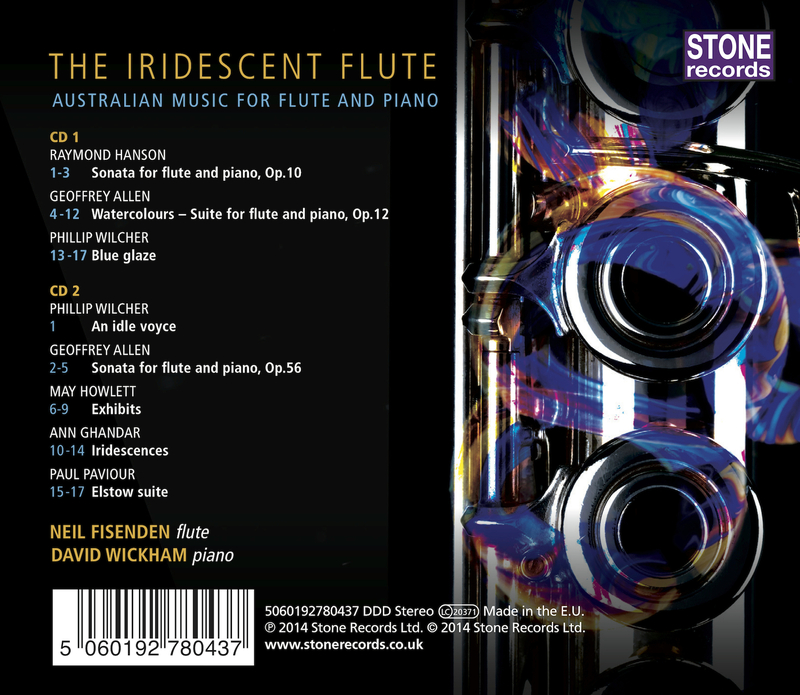 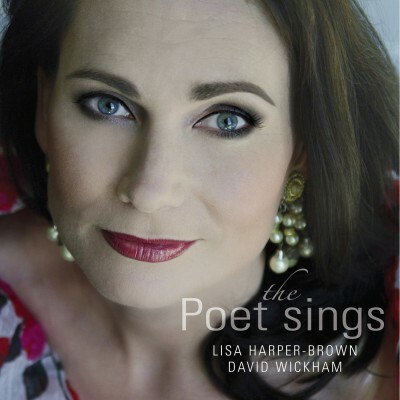 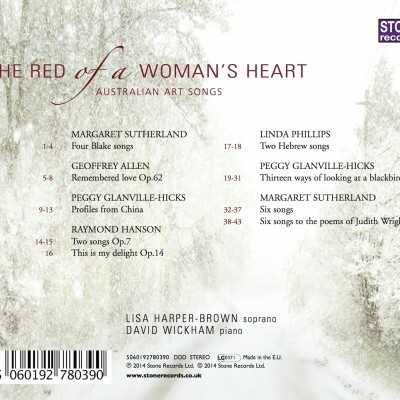 Australian art-songs by twentieth-century composers. 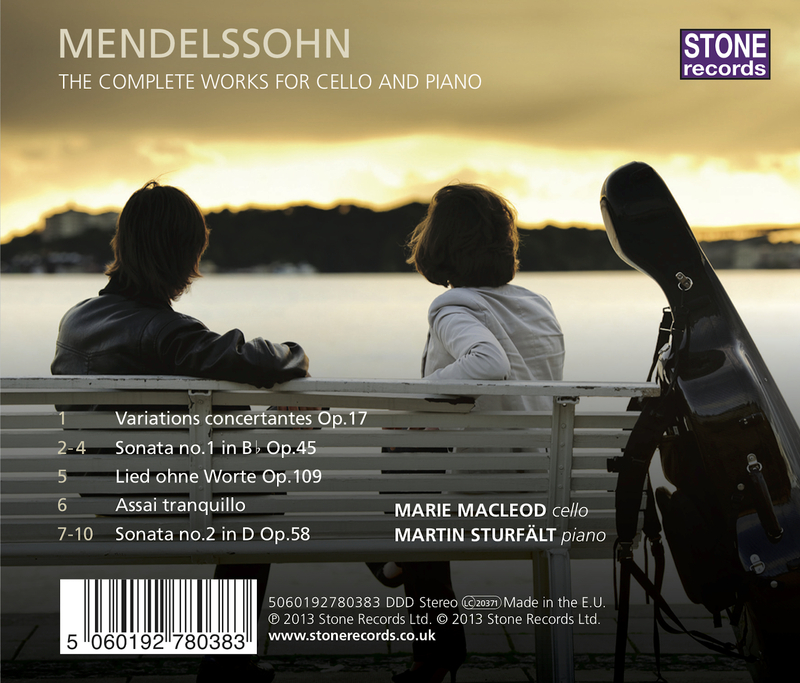 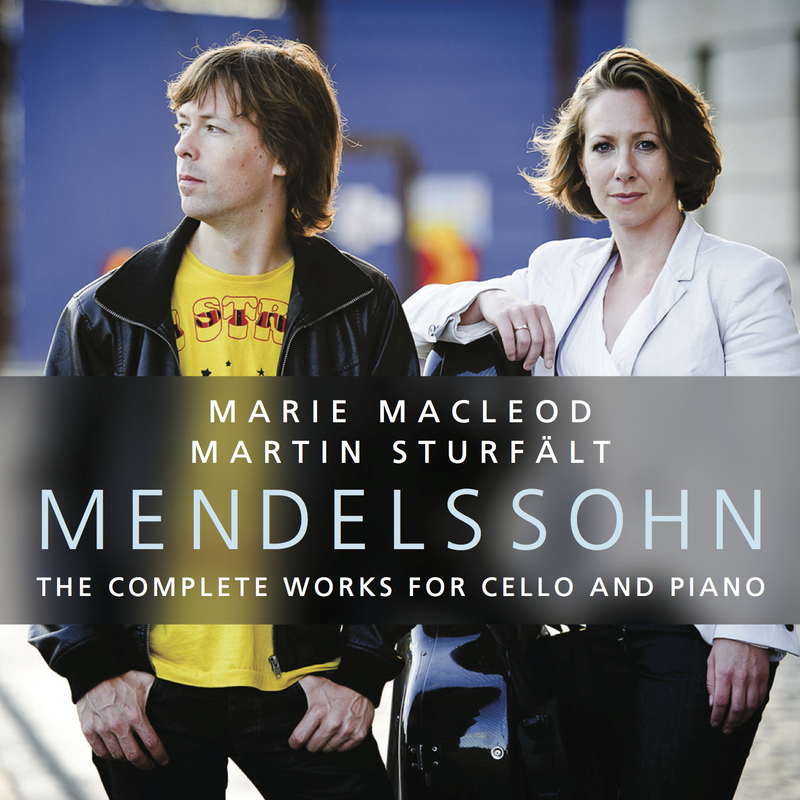 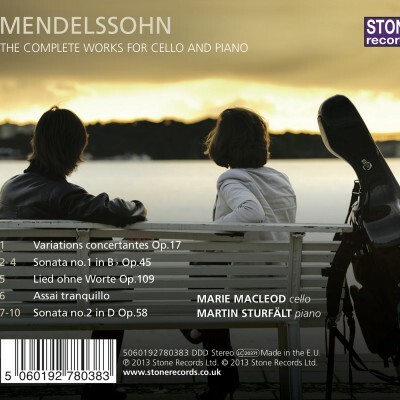 Live recording of every work for cello and piano by Mendelssohn. 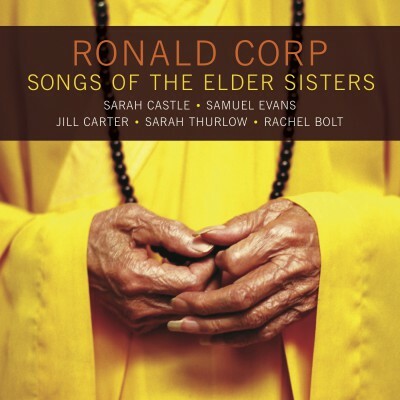 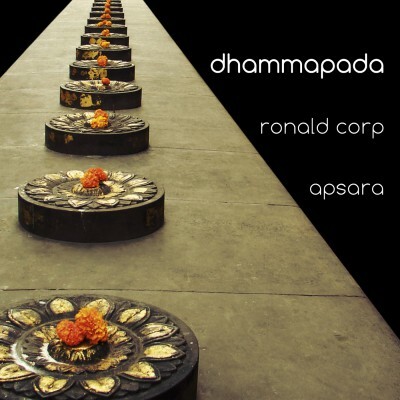 Settings of texts by Buddhist nuns, for mezzo-soprano, baritone, alto flute, clarinet and viola. 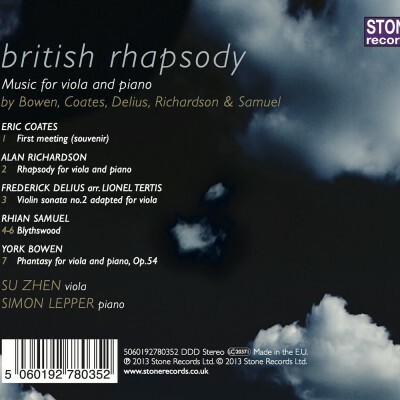 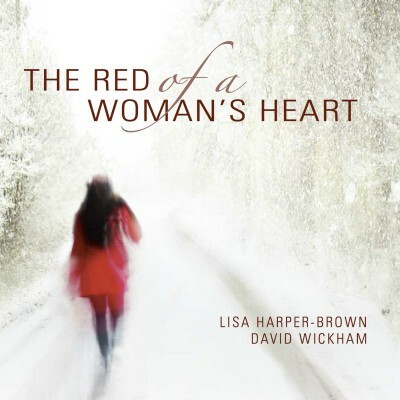 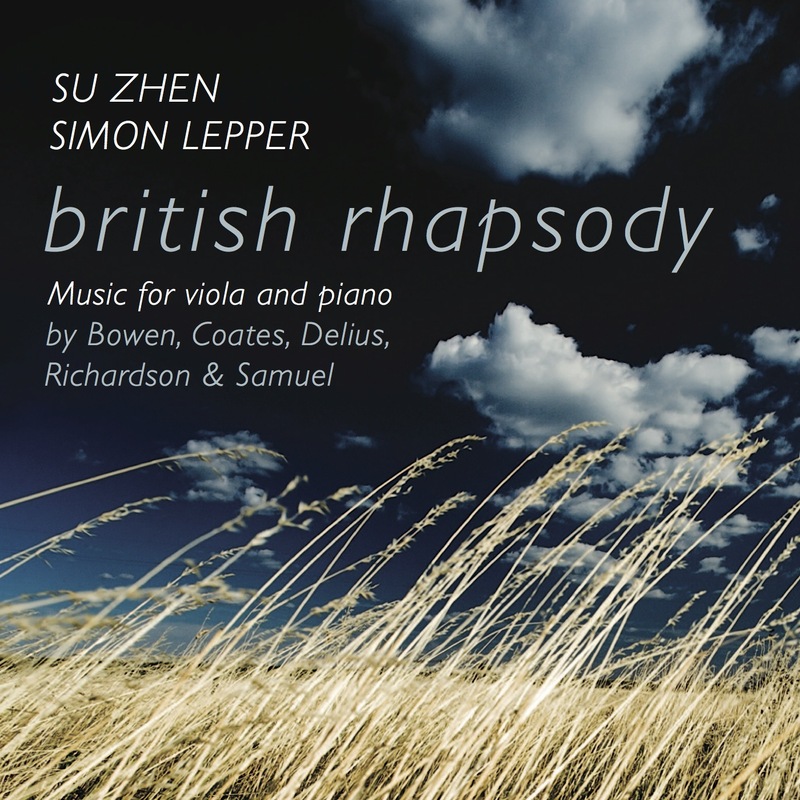 Romantic British music for viola and piano. 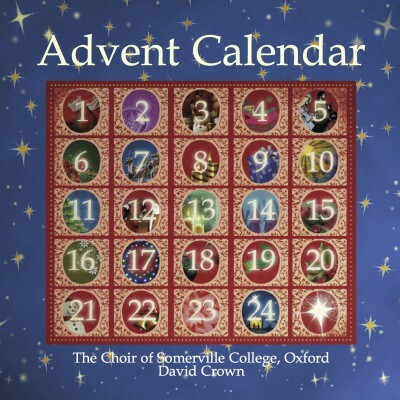 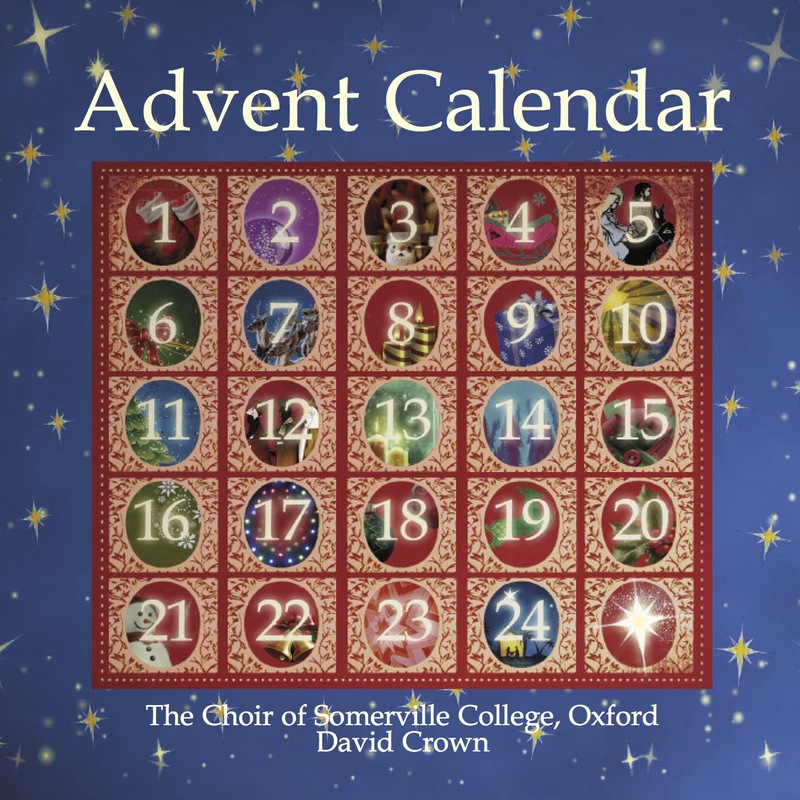 A musical countdown to Christmas with 25 wonderful carols. 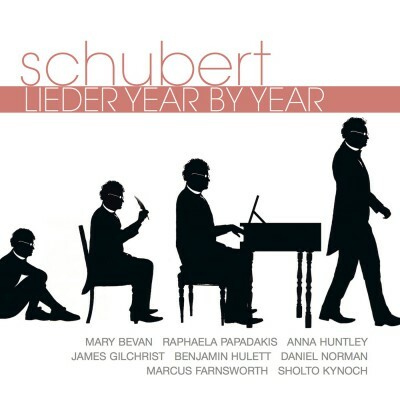 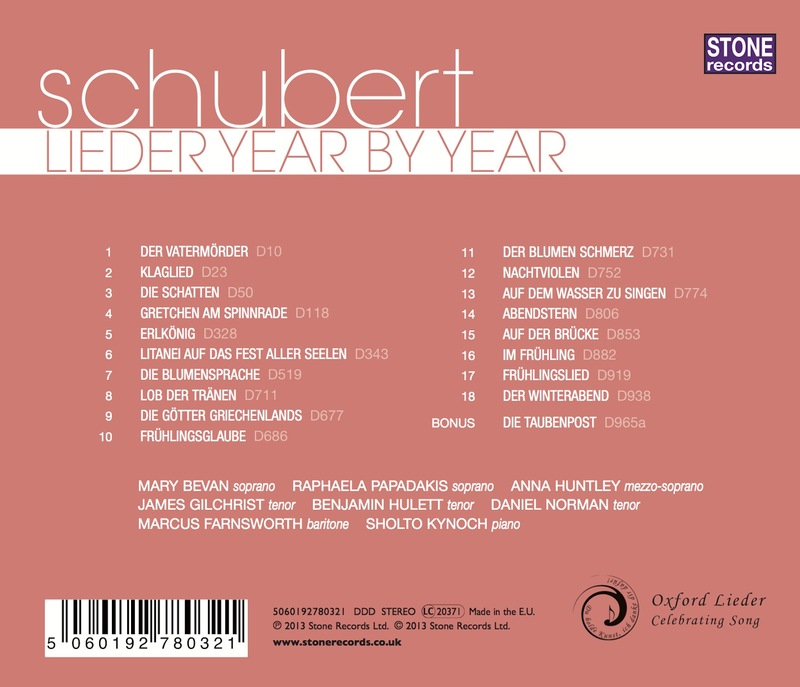 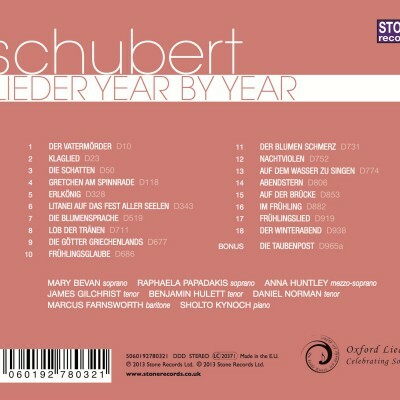 A wonderful survey of Schubert’s Lieder, with one song taken from each year of his composing career. 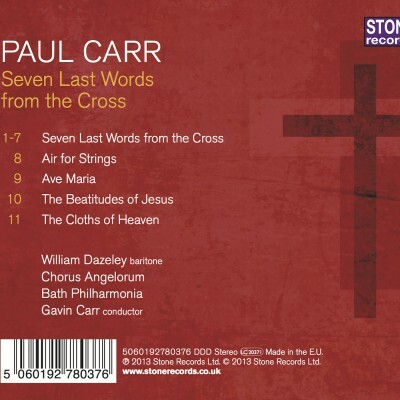 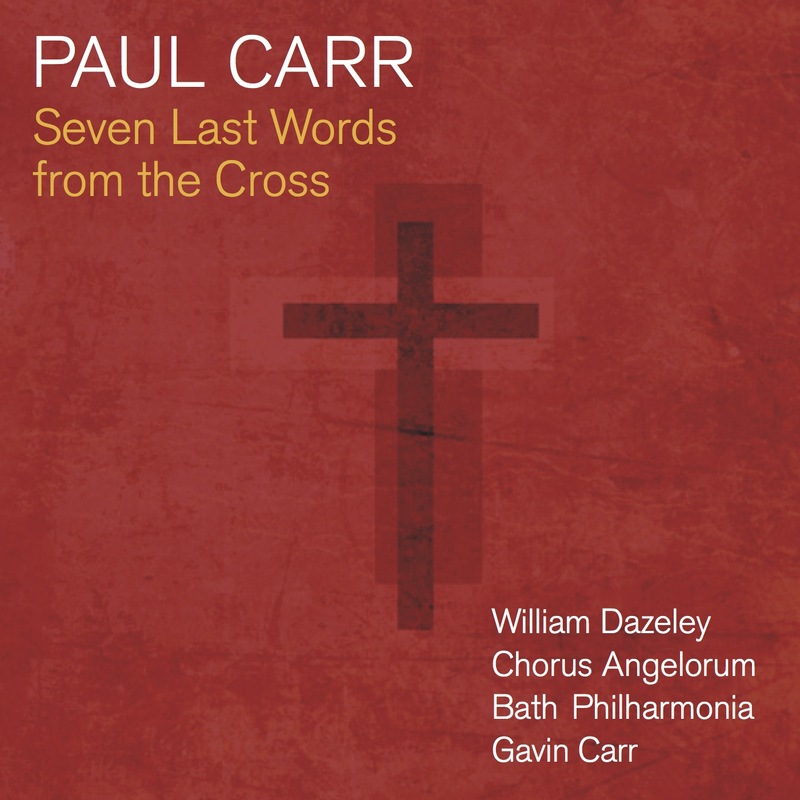 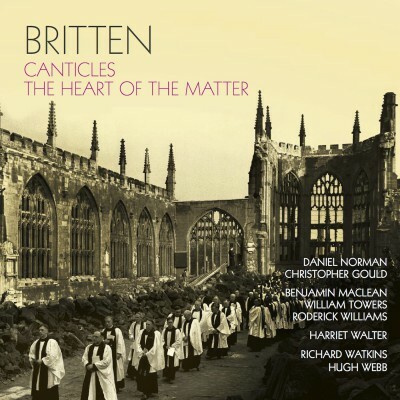 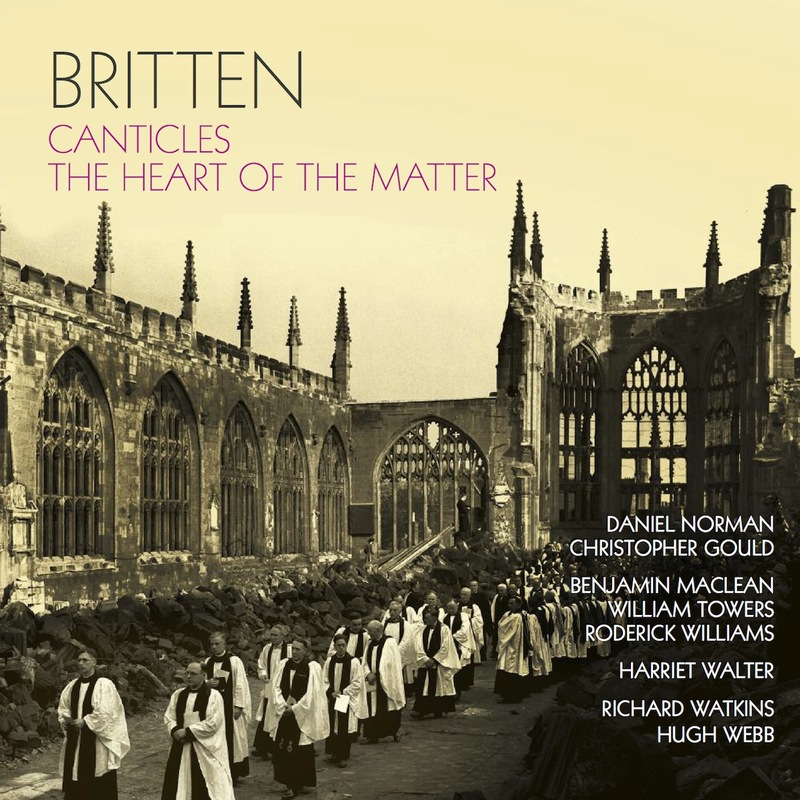 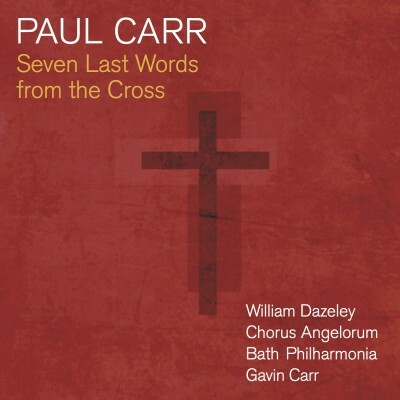 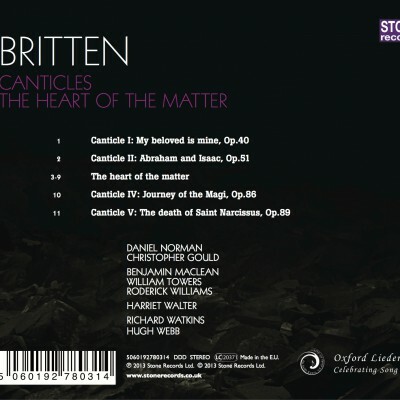 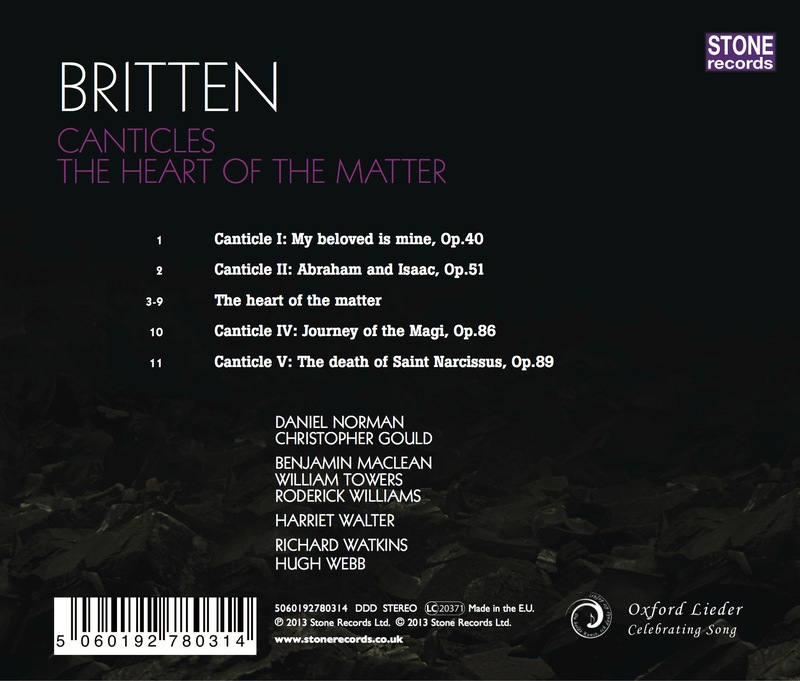 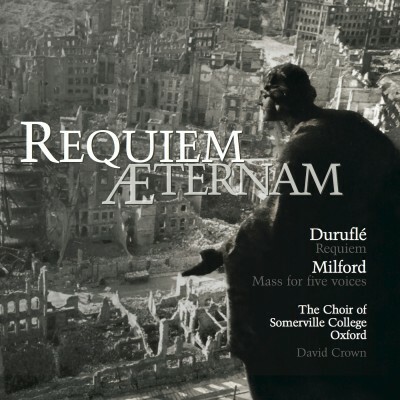 Live recording of Britten’s five canticles, with the extended version of Canticle III (The heart of the matter). 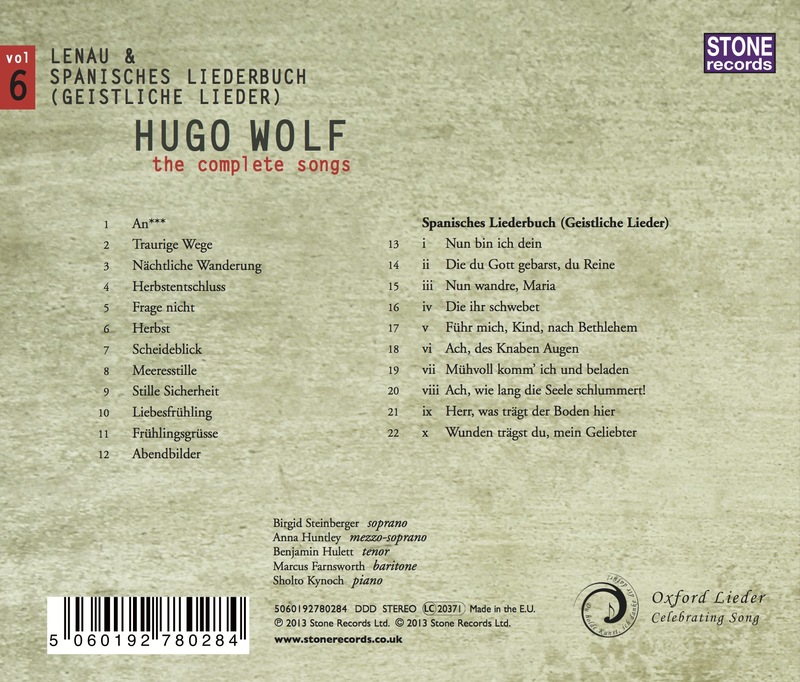 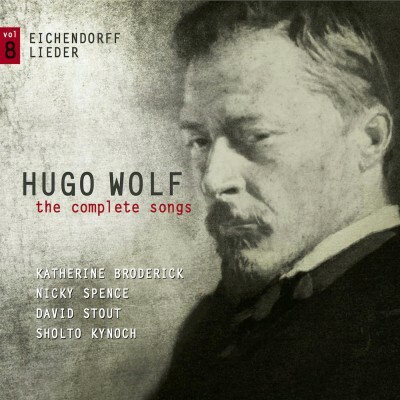 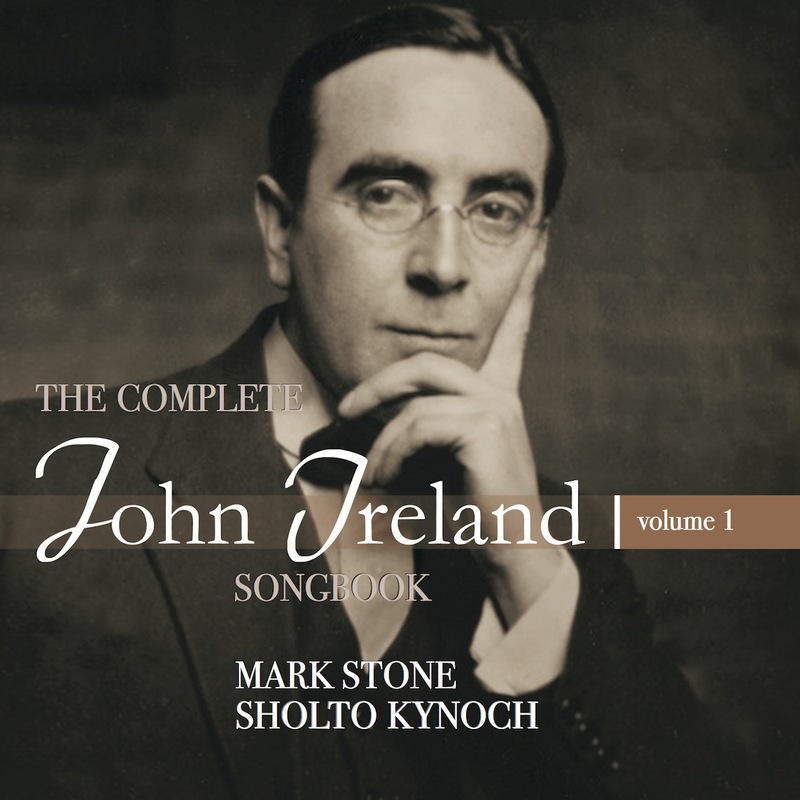 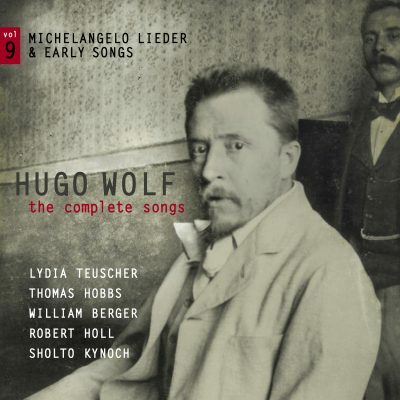 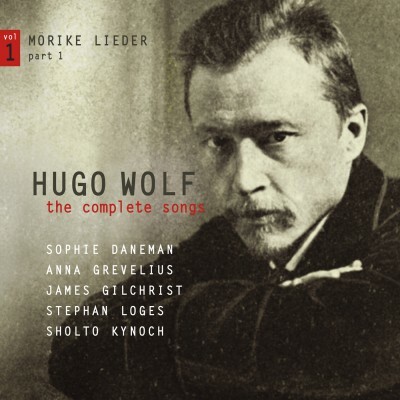 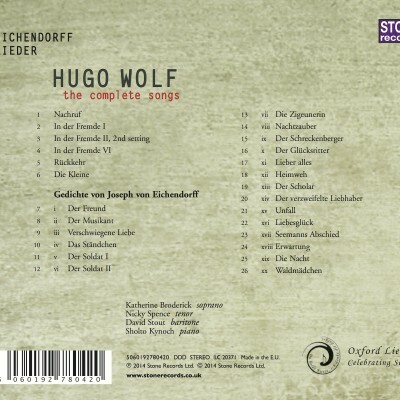 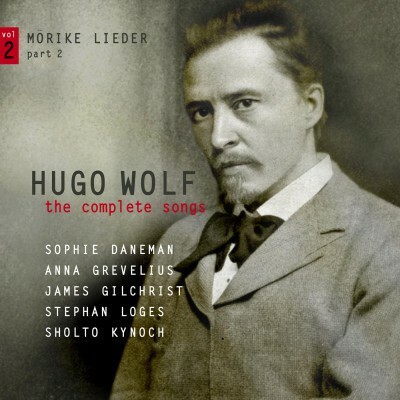 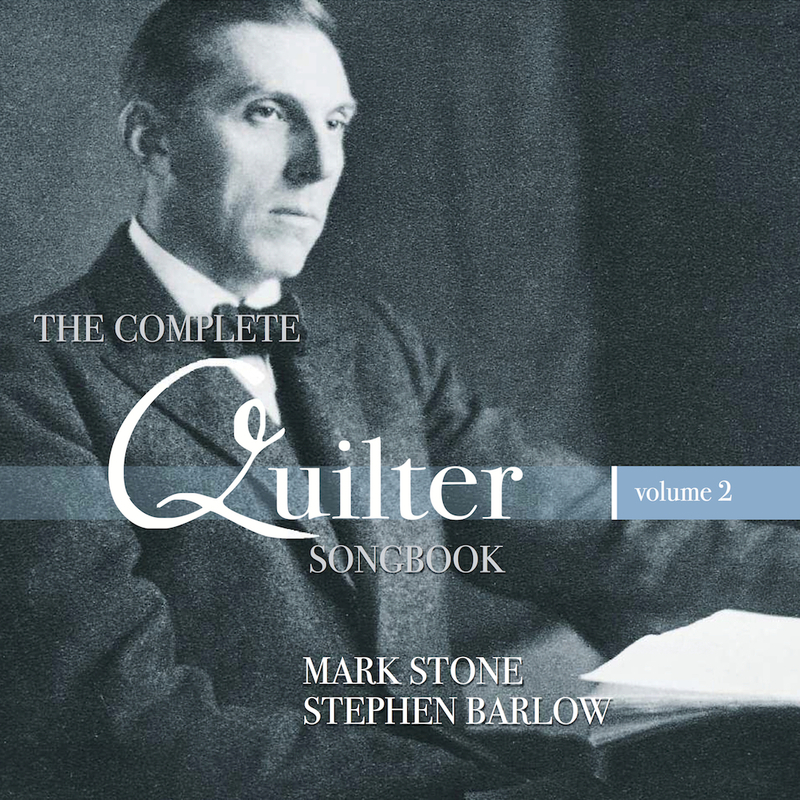 The second disc in a four-disc series that will comprise the first complete recording of the songs of Roger Quilter (1877-1953). 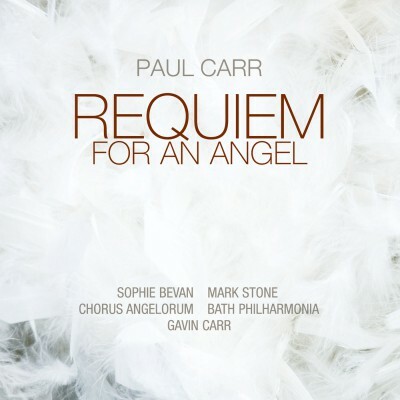 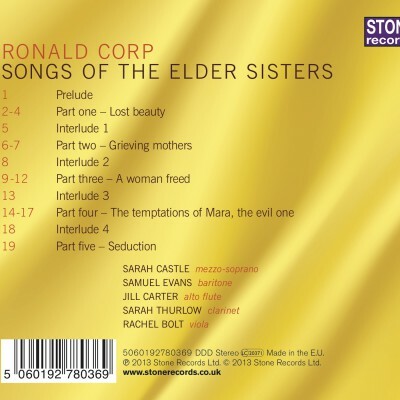 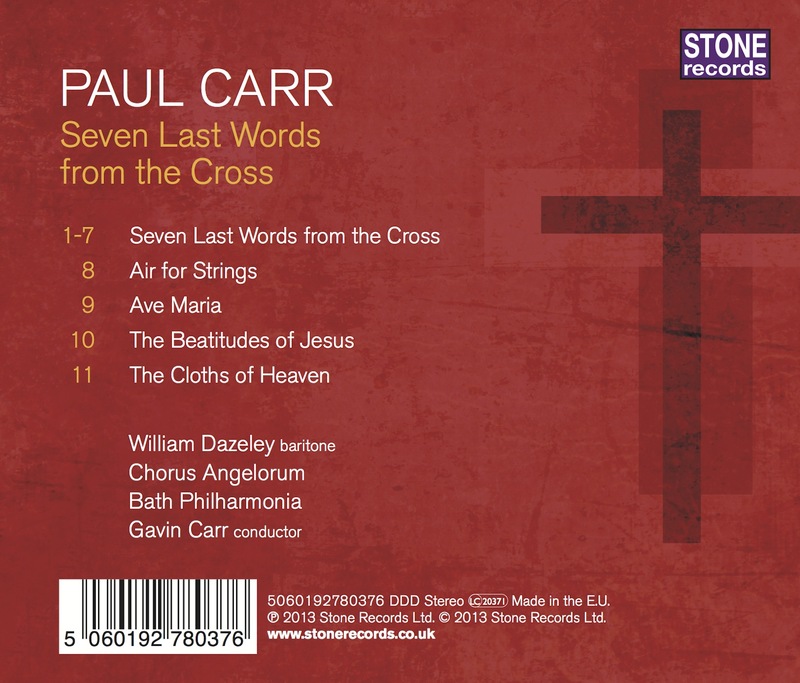 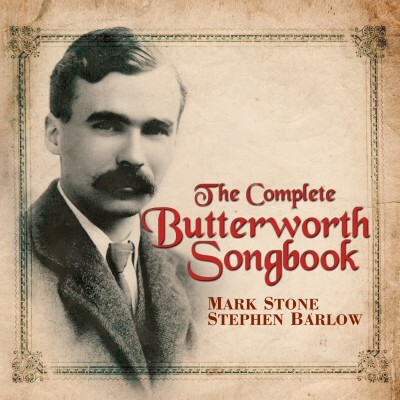 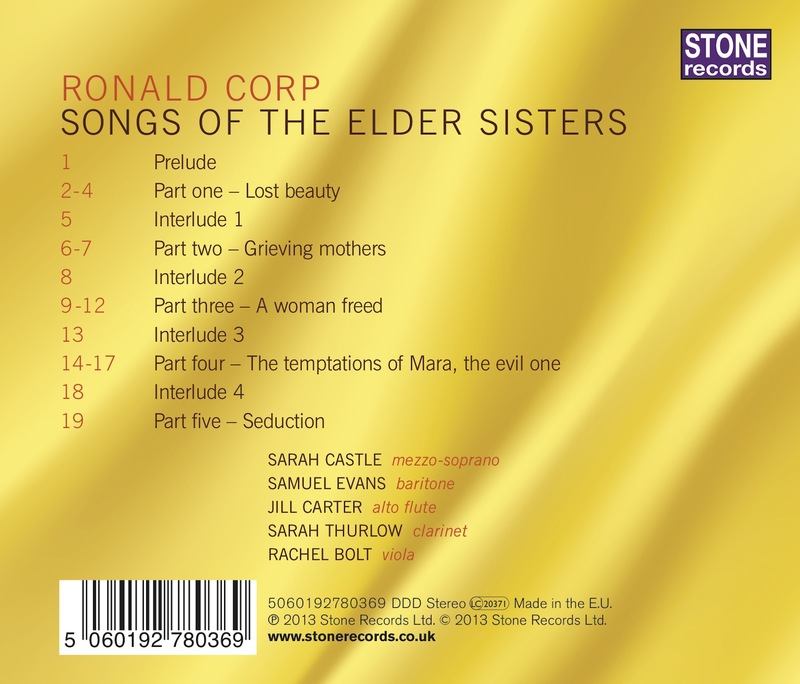 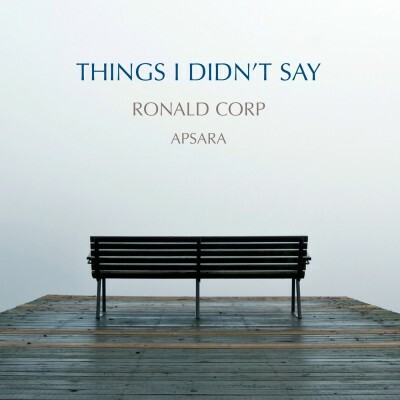 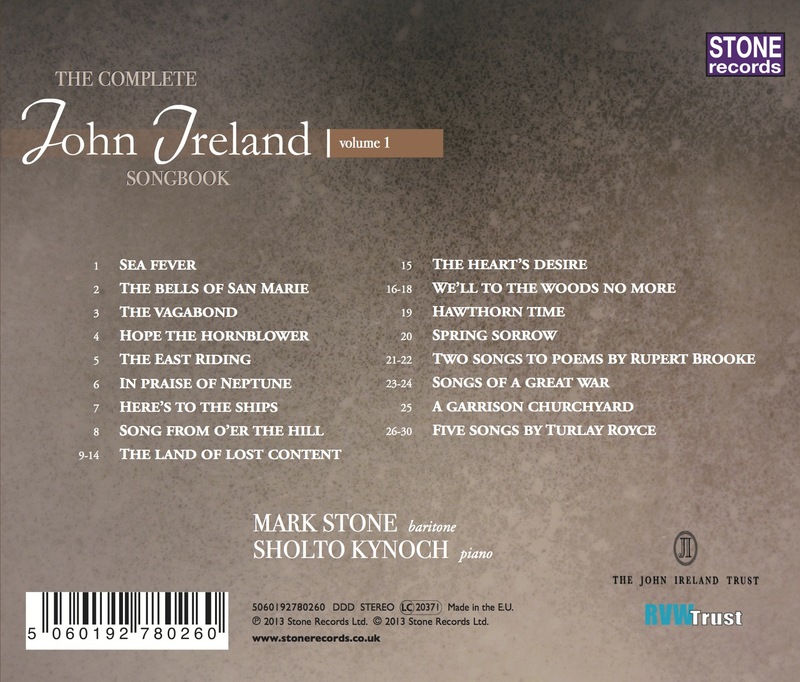 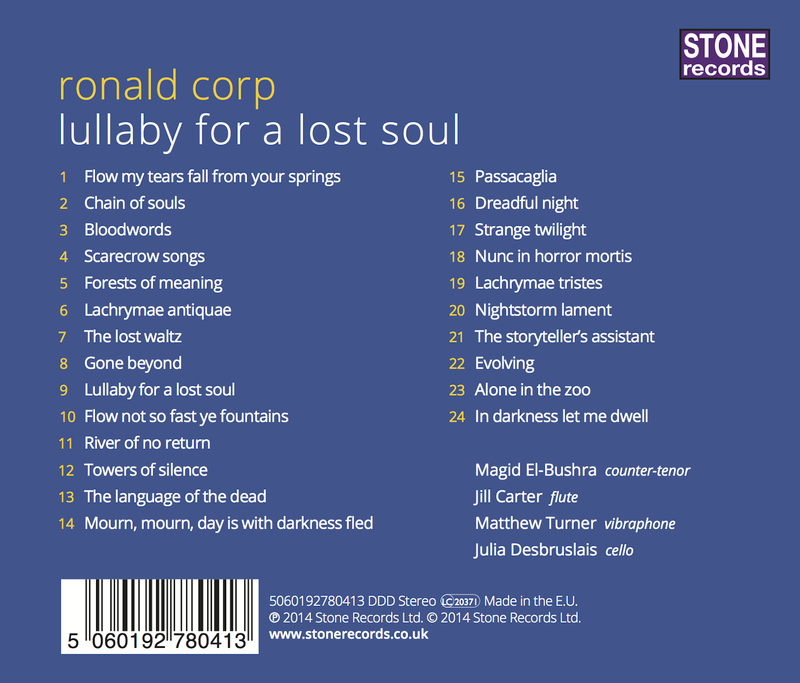 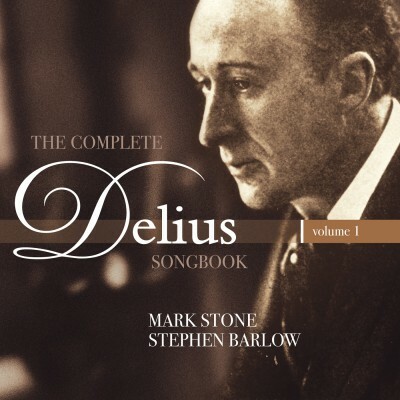 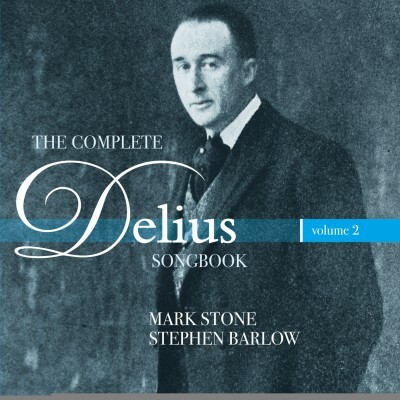 The talented baritone Mark Stone adds another fine disc to his discography. 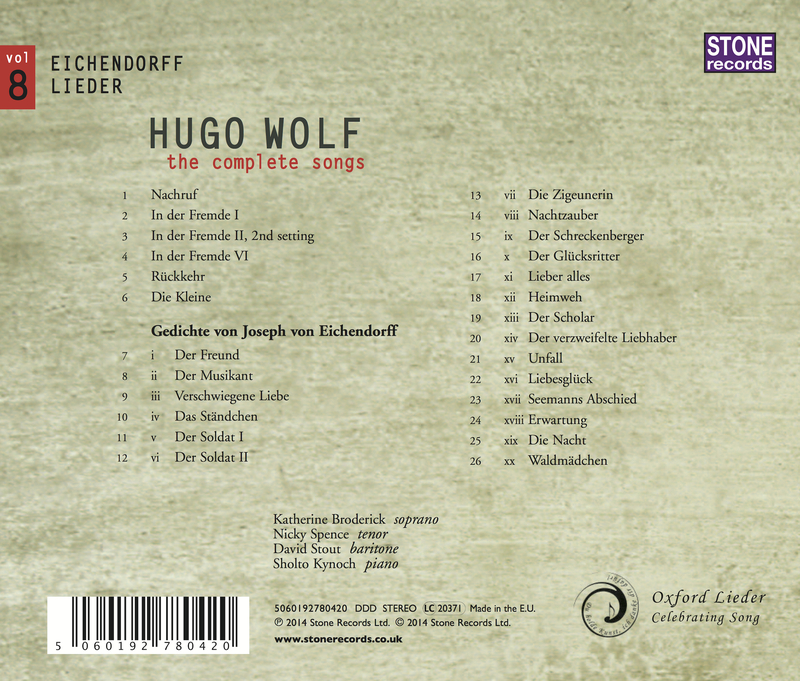 Once again, the range of colour and dynamic in his singing is impressive, precisely geared to the words of each song. 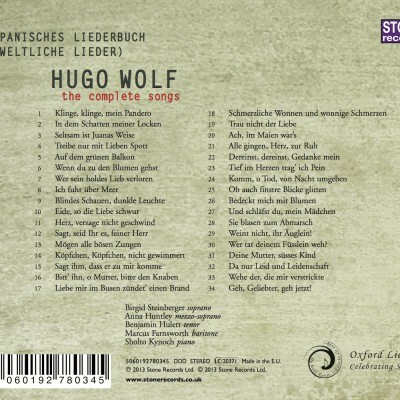 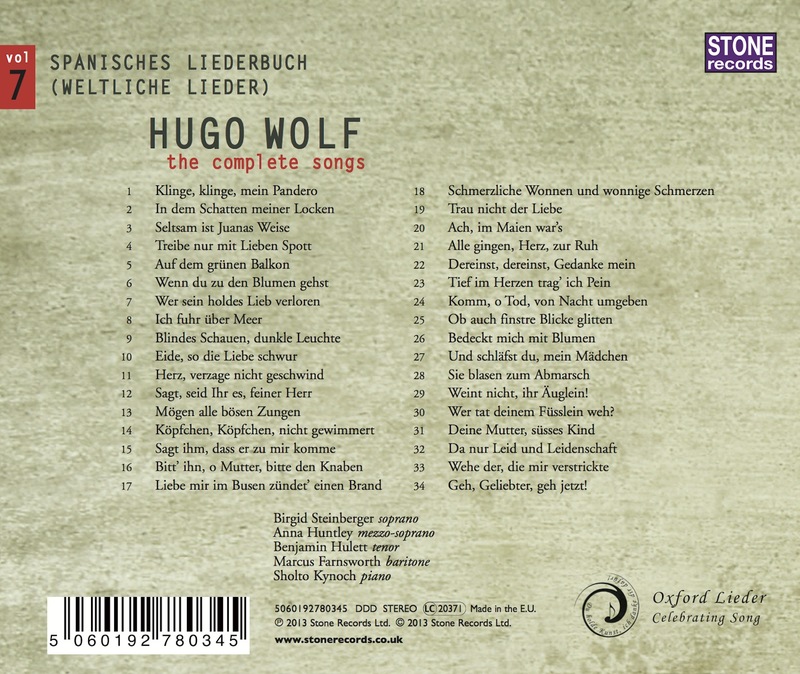 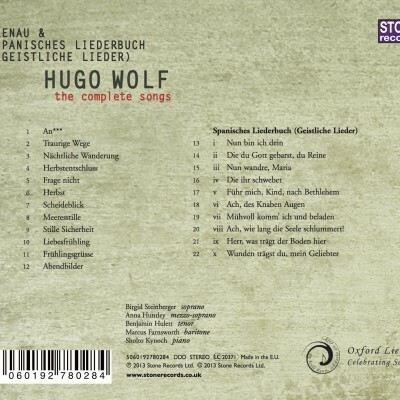 In every way this is an English equivalent to German Lieder or French mélodie. 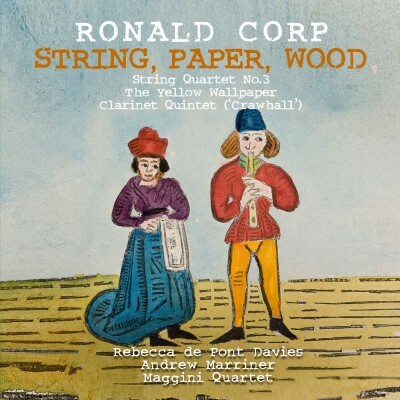 Roger Quilter is an extraordinary composer. 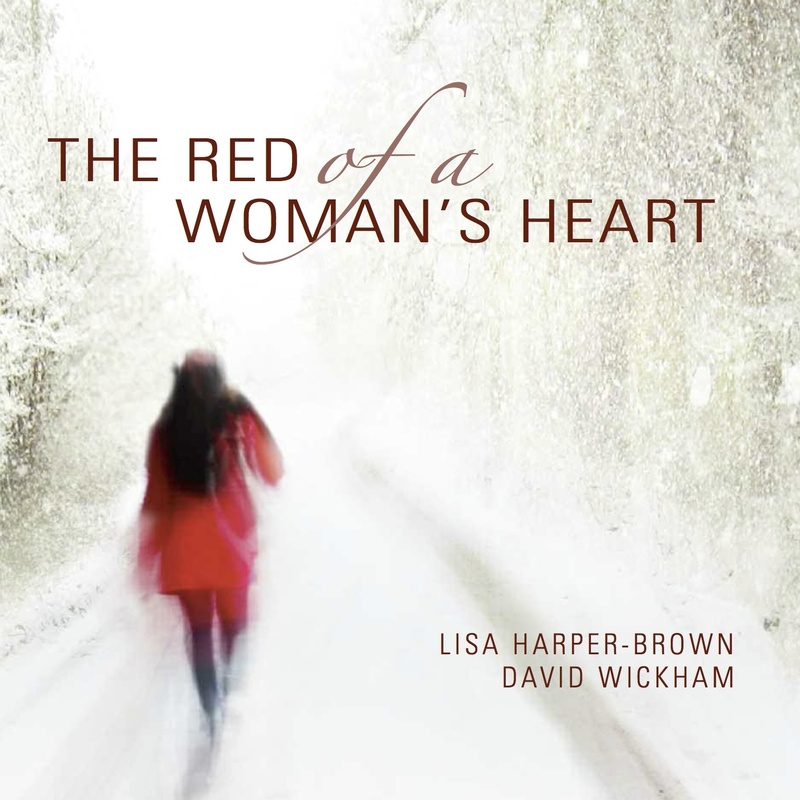 Born into a wealthy family, he was a delicate child and ill health dogged him throughout his life. 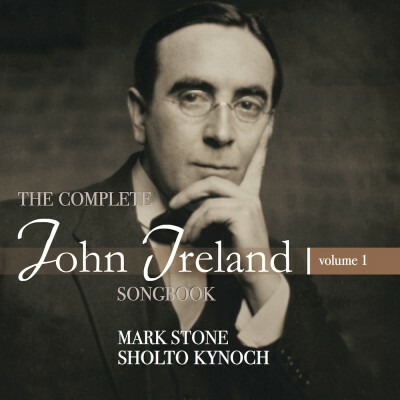 He was educated at Eton but never had any idea of trying to earn a living. 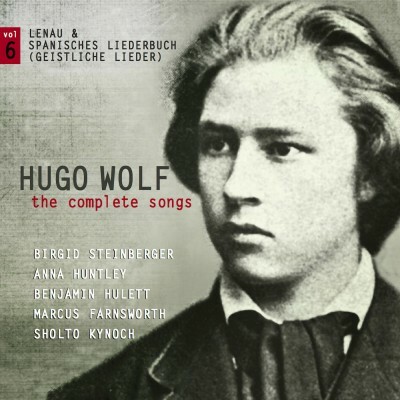 It did not help that he was homosexual, at a time when any gay activity was strictly illegal. 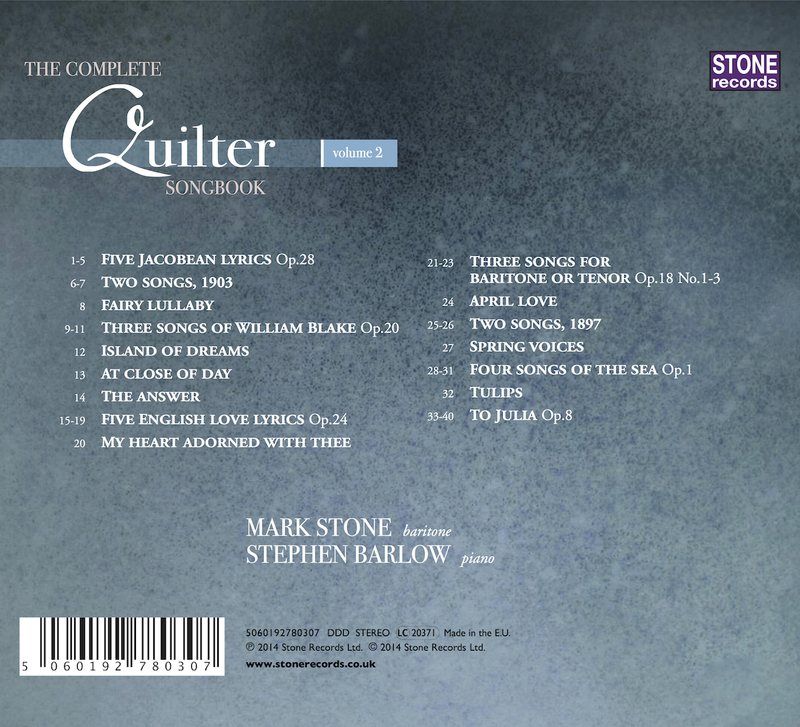 Nonetheless, he was wealthy enough to leave his parents’ apartment and set up on his own nearby in Mayfair, devoting his whole life to writing songs, 38 of which are on this second disc (of four) in Stone’s ‘Complete Quilter Songbook’. 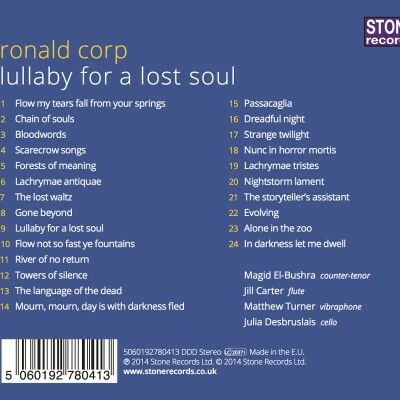 Going from one song to another is a delight. 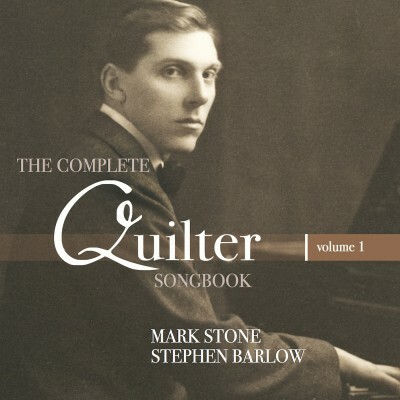 It reminds me that Quilter’s songs were favourites with the great Jessye Norman, drawing out her great ranger of expression in their easy lyricism and easy freshness. 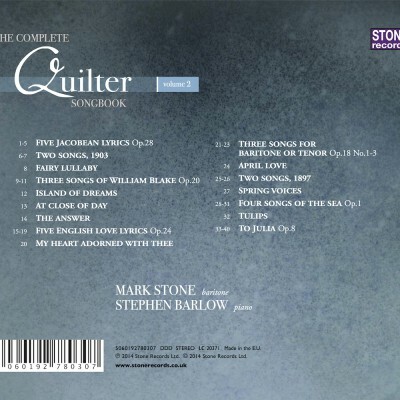 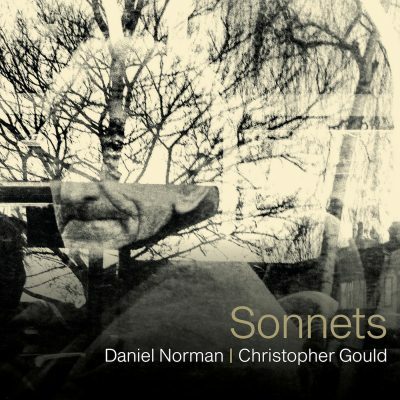 When each song is so delightful it is hard to pick out particular examples, except that Quilter’s love of poets of the 17th century – Herrick, Suckling, Lovelace etc – drew out some of his finest inspirations. 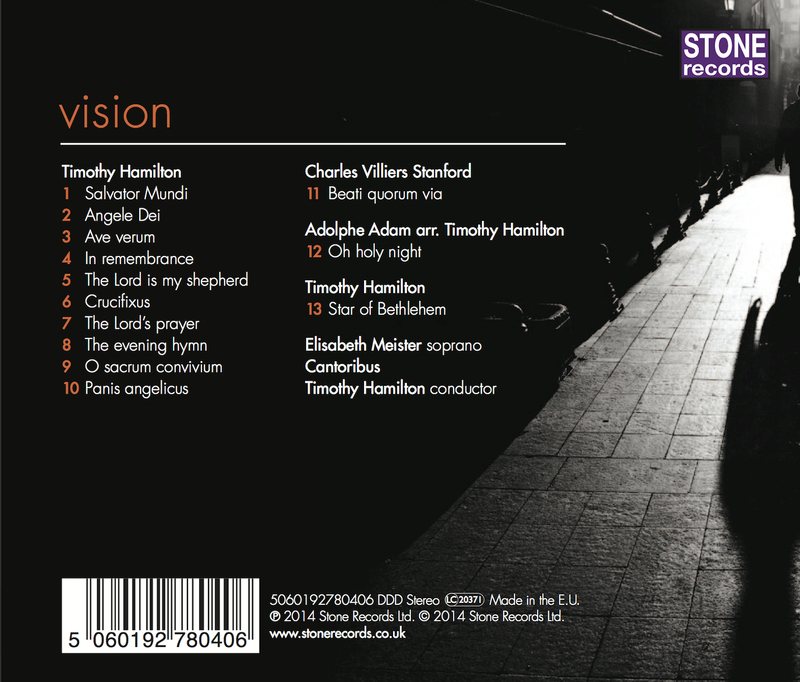 As in previous discs from Mark Stone, Stephen Barlow in his accompaniments matches his partner perfectly. 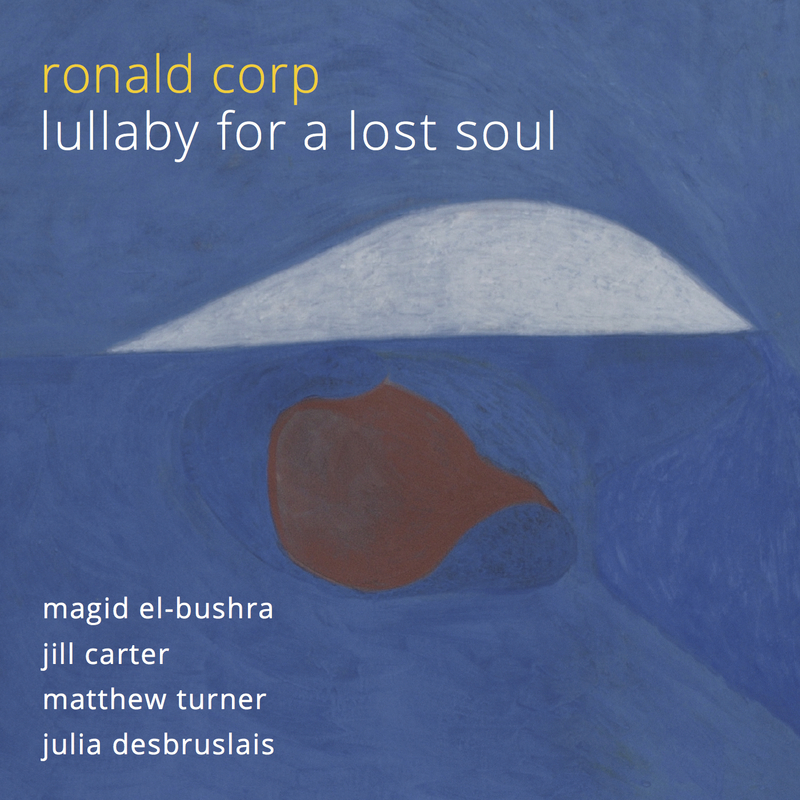 (Gramophone). 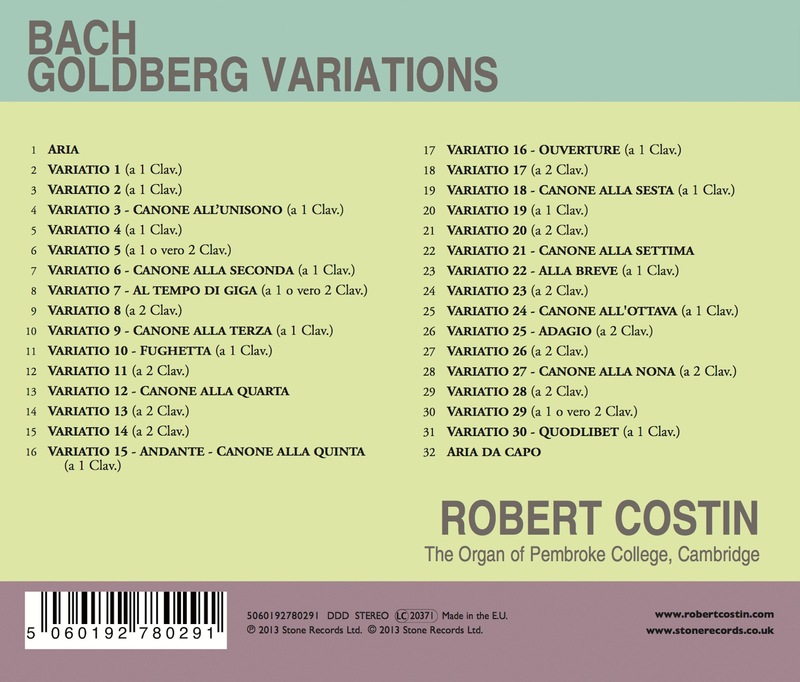 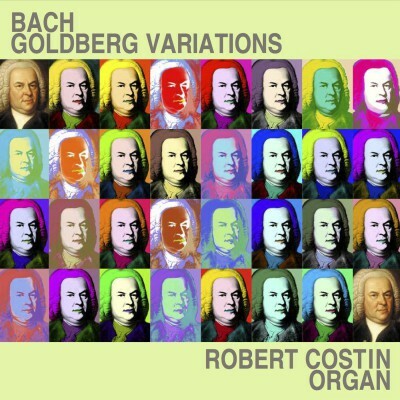 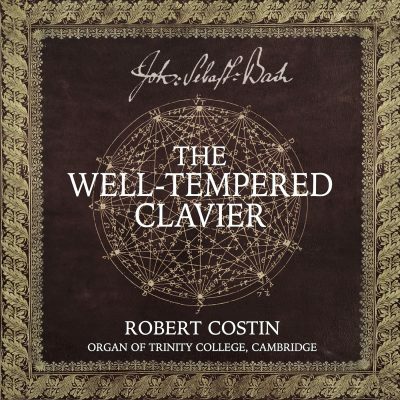 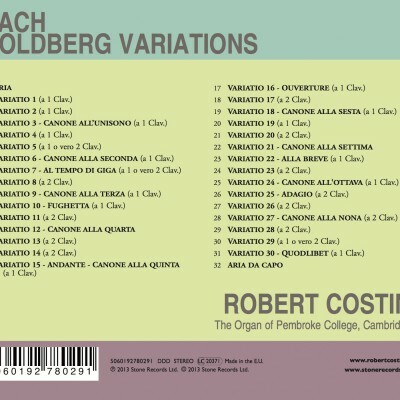 Internationally renowned organist Robert Costin performs the much-loved Goldberg Variations (1741) on the organ of Pembroke College, Cambridge – a modern reconstruction of a period instrument (dating from 1708). 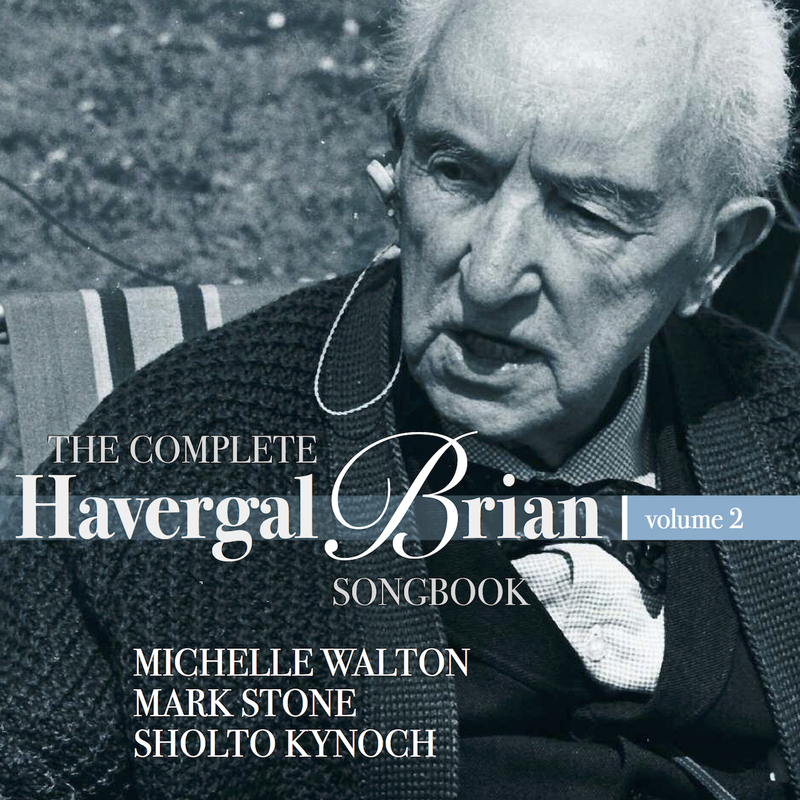 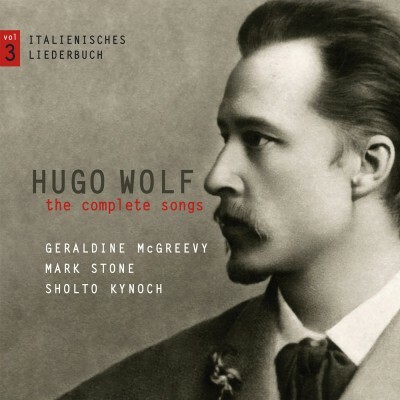 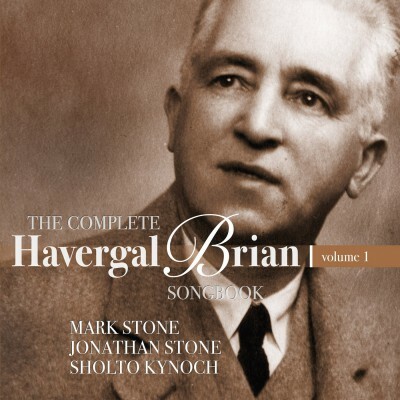 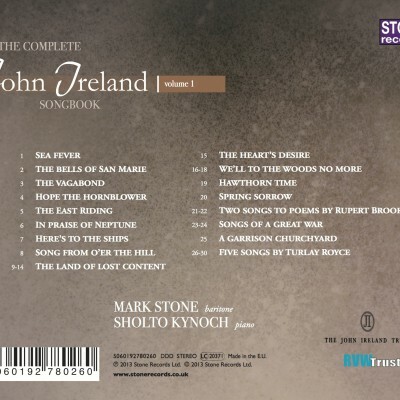 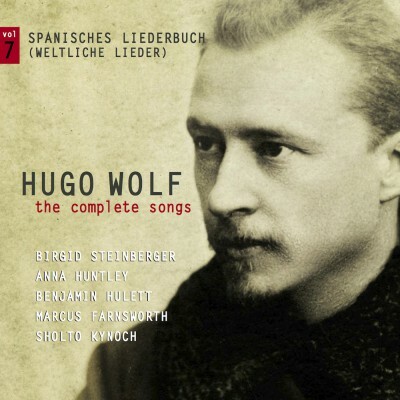 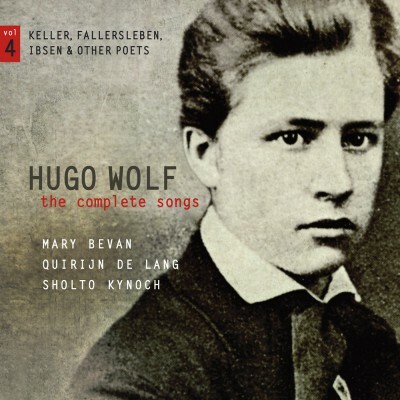 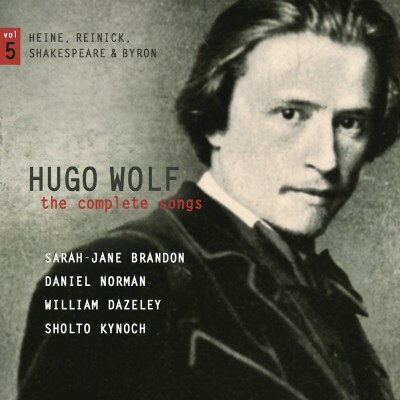 The second CD in a two-disc series that comprises the complete songs of Havergal Brian (1876-1972).